While there is no shortcut to a healthy body, there are definitely ways that will get you into shape in a pinch. We are advocates of regular exercise, plenty of sleep and healthy eating habits on a daily basis. However, there are times when you just have to fit into that too-tiny-for-you bodycon dress for that party where you need to look like a star. 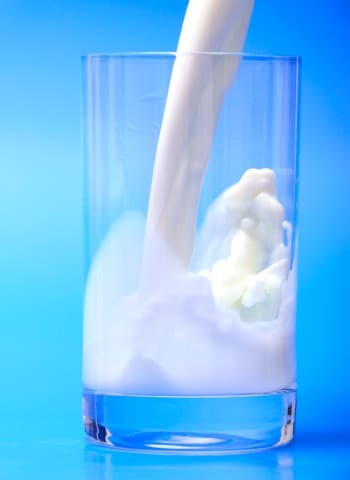 Keep a tab on your dairy intake as it is a major cause of bloating. Skip on the pizzas, pastas, cheese, ice creams and everything involving dairy to keep your tummy tucked in. 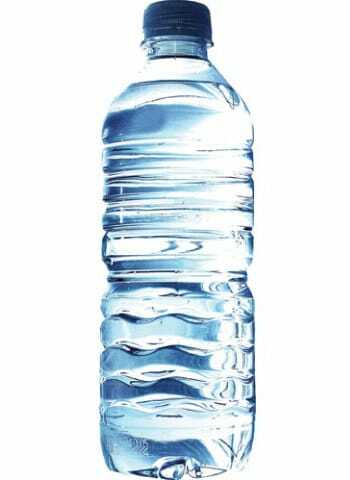 Water not only helps with digestion but also keeps you full. Whenever you feel a craving for snacks or junk, drink a glass of water instead which will instantly make you feel fuller and reduce the craving of unhealthy snacks. For the days leading up to the big event, give processed and junk food a miss. 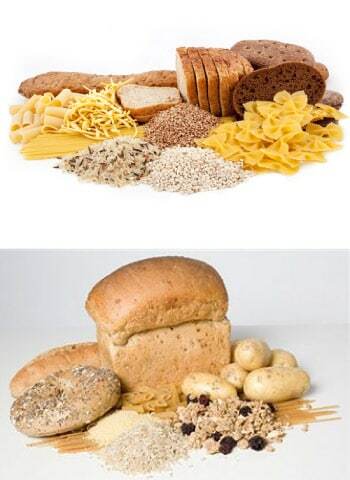 Instead fill up on complex carbs and proteins which keep you feeling fuller for longer. A diet rich in fibre will also boost your metabolism and help in reducing the belly. Make sure to eat a hearty breakfast consisting of all nutrients and skip on the caffeine. Avoid sugary drinks and sodas to reduce acidity and to feel healthier in general. 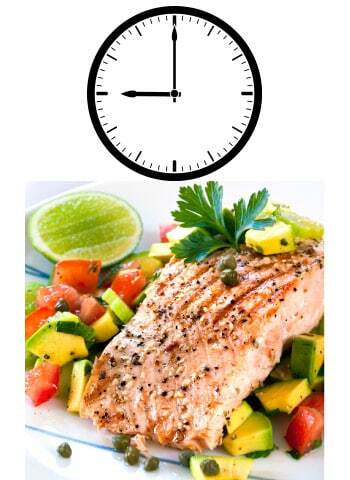 Keep a gap of at least 3 hours between your last meal of the day and bedtime to wake up to a flat stomach. The best and the fastest way to get washboard abs is by working out. Follow an exercise routine consisting of ab busting exercises like leg lifts, planks, crunches and twists to achieve the best results faster.